Giacomo Caprioli is 20 years old, he attended the University of Verona, Faculty of Computer Science and the IUSVE (Sciences and Techniques of Graphic and Multimedia Communication). 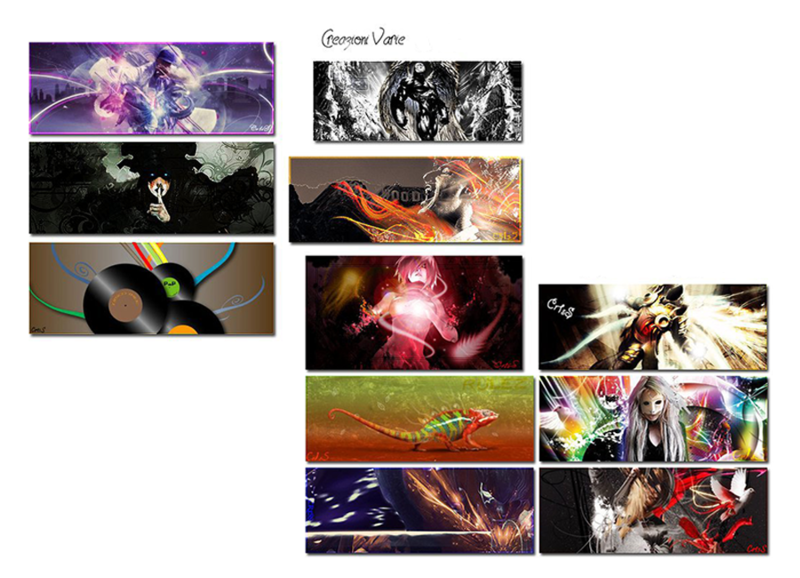 His passions are music and graphics. He became part of the Italian Red Cross in 2012 and, in late 2014, he became the Provincial Officer of the Development Area of Red Cross - Mantova. 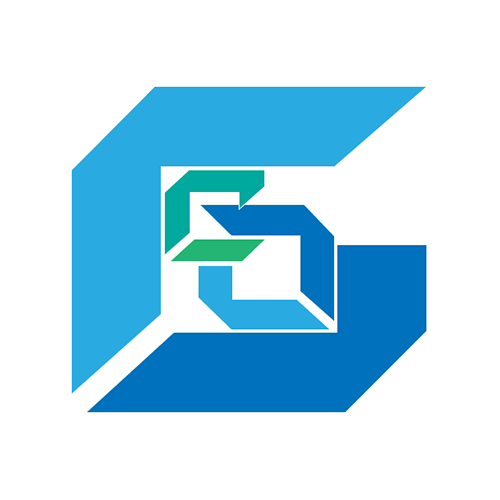 He founded the GC Graphics in 2015. Photographer in his spare time, he tries to reconcile his talents in music and graphics to create high-quality video and flyers for each type of company. His computer skills are great, so he offers reps and technical assistance. 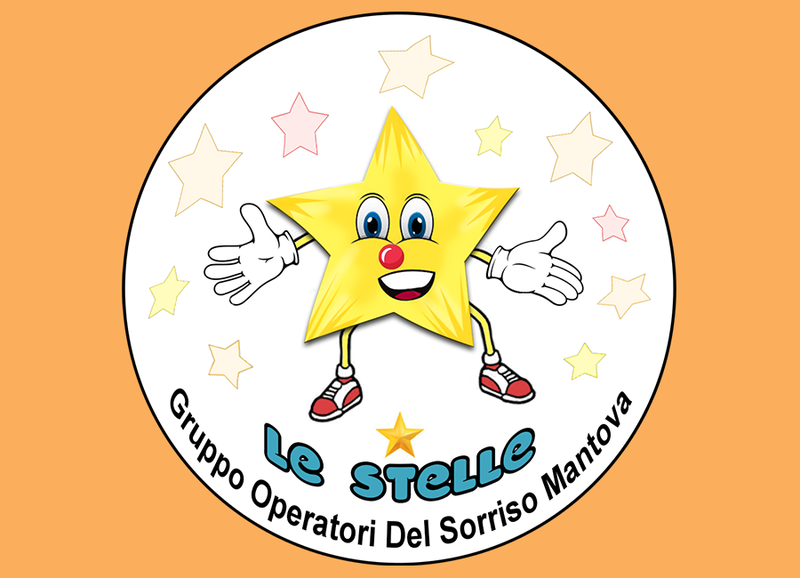 Logo created for the team "Le Stelle". Members are clown volonteers, from the Italian Red Cross of Mantua, that help children in hospitals. 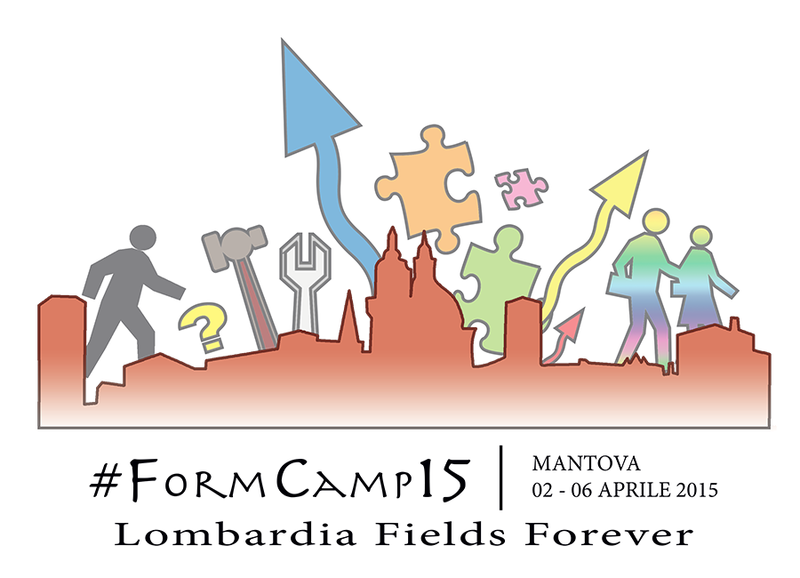 Logo created for the Regional Field of Italian Red Cross Volonteer Training, held in Mantua from 02 to 06 April, 2015. 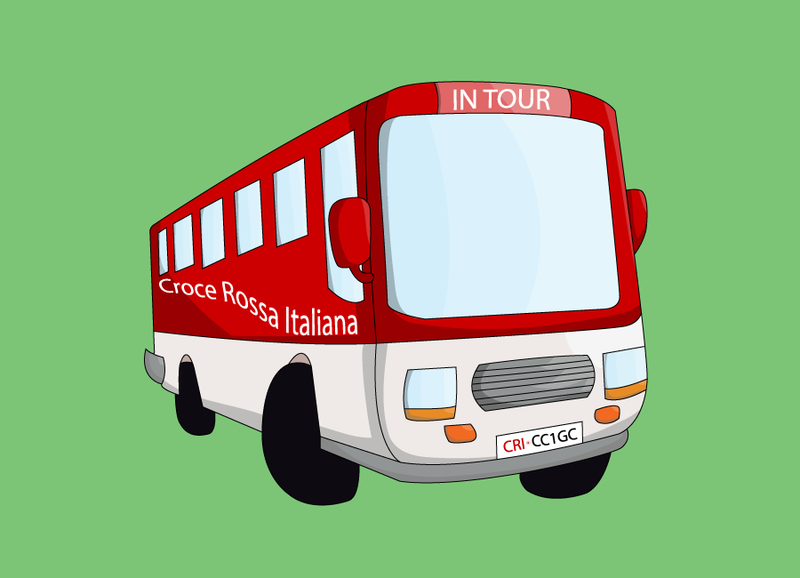 Logo created for the campaign "CRI in Tour" of Italian Red Cross of Mantua. Digitization & Color: Giacomo Caprioli. 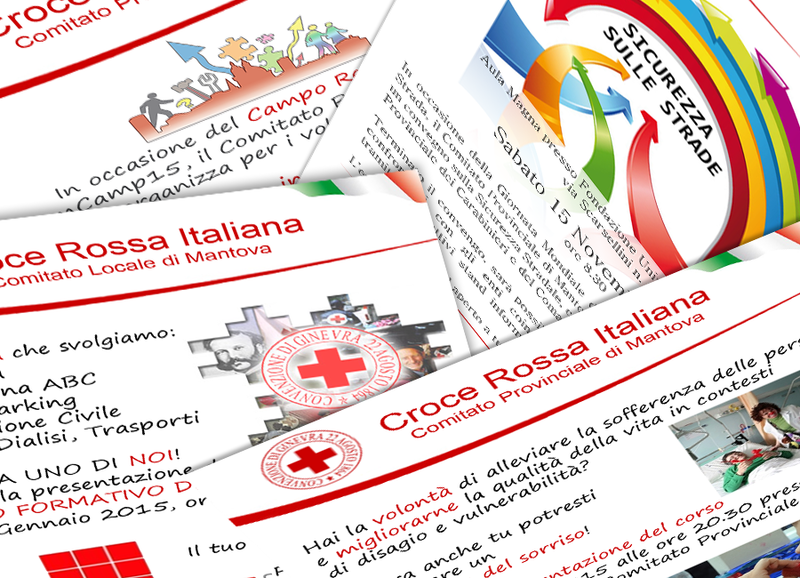 Since it was undertaken the career of Officer of Development Area by the Red Cross of Mantua, there were realized a large number of flyers. If you are interested, ask for a quote! 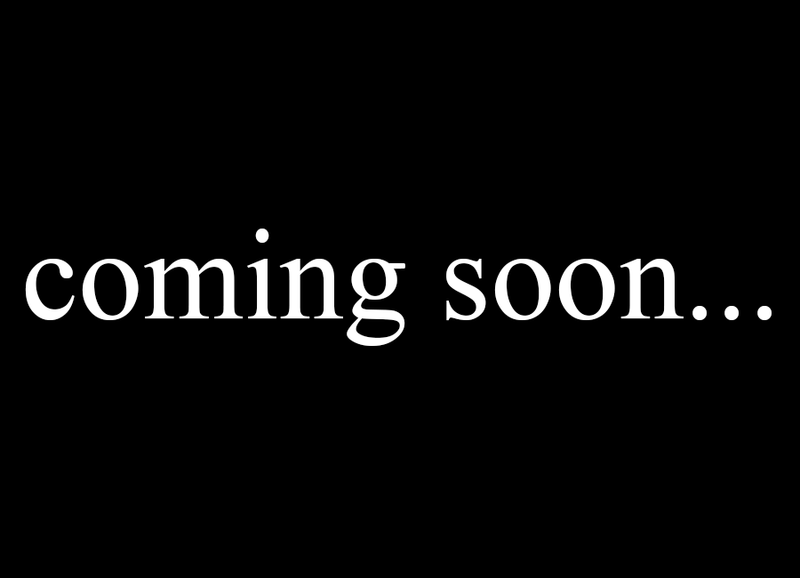 Collection of various creations made for pleasure during all these years. 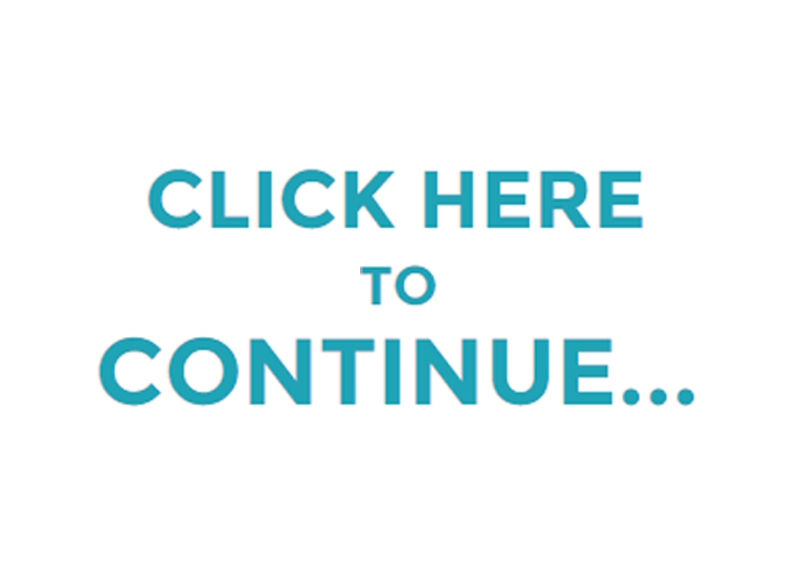 Stay tuned for more interesting images, or click here to see more images!